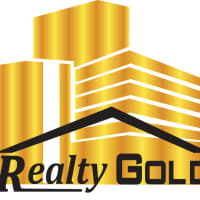 We specialize in New Homes, International Buyers, Rentals and Leasing. Our business ethics are uncompromising. Whether it be buying or selling your home, We would be honored to assist you during this journey, We have an impeccable record of delivering exceptional results for our clients. Utilizing our in-depth market knowledge, communication skills and personal abilities, We have focused on South Florida’s residential market. We have been highly successful in every aspect of ours career.